Cheering crowds welcome negotiators Jump to media player Cheering crowds welcome home the Iranian negotiators who secured a nuclear deal with world powers, which Israel calls a "historic mistake". 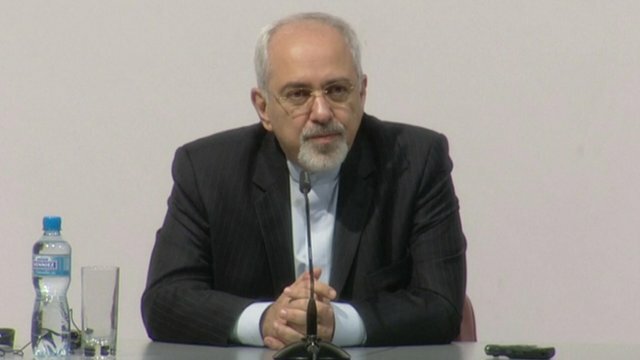 Zarif welcomes Iran nuclear deal Jump to media player After Iran reaches a deal with six world powers on its nuclear programme, Iran's foreign minister says he is "confident" about future progress. 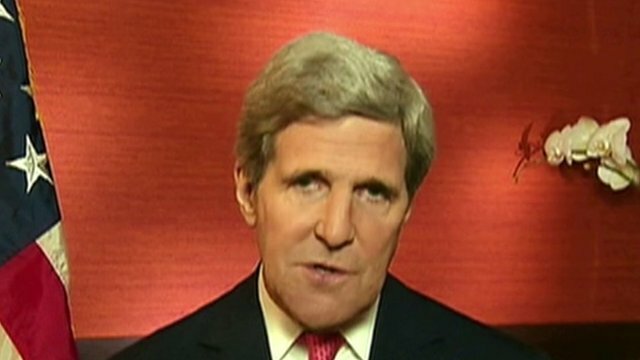 'Iran deal will make region safer' Jump to media player US Secretary of State John Kerry said Iran's agreement to curb some of its nuclear activities in return for about $7bn (£4.3bn) would make the region safer for its allies, including Israel. 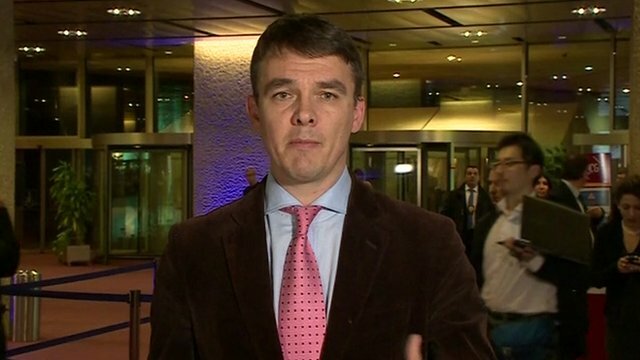 Iran nuclear deal 'reached' Jump to media player Iran and six world powers meeting in Geneva agree a deal on Tehran's nuclear programme, foreign ministers say. 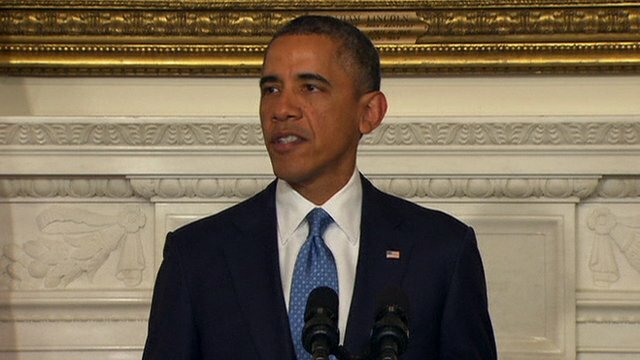 Obama: 'Provide Iran with modest relief' Jump to media player A deal on Iran's nuclear programme agreed in Geneva will give Tehran some sanctions relief but most sanctions will stay, says US President Obama. US-Iran 'secret talks' helped deal Jump to media player Months of secret high-level negotiations between the US and Iran appear to have helped pave the way for Sunday's deal over Iran's nuclear programme. Kerry and Hague join Iran talks Jump to media player US Secretary of State John Kerry is in Geneva, joining UK Foreign Secretary William Hague and other foreign ministers to work for a deal on Iran's nuclear programme. 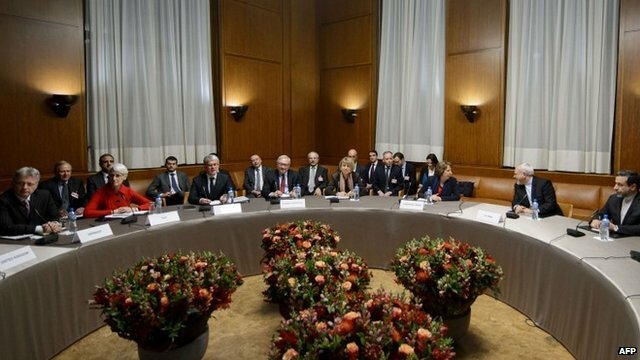 Iran nuclear talks resume in Geneva Jump to media player World leaders have gathered in Geneva for fresh talks with Iran, to secure a deal on the country's nuclear programme. 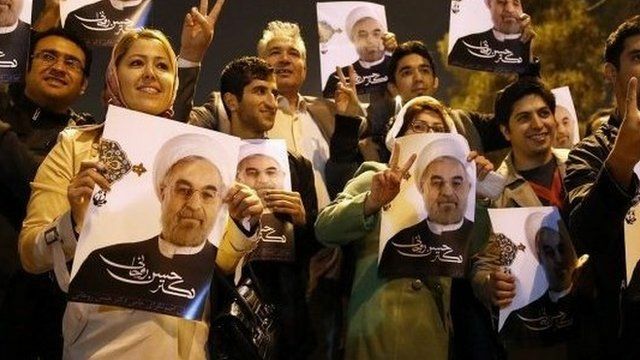 Cheering crowds have welcomed home the Iranian negotiators who secured a nuclear deal with world powers. 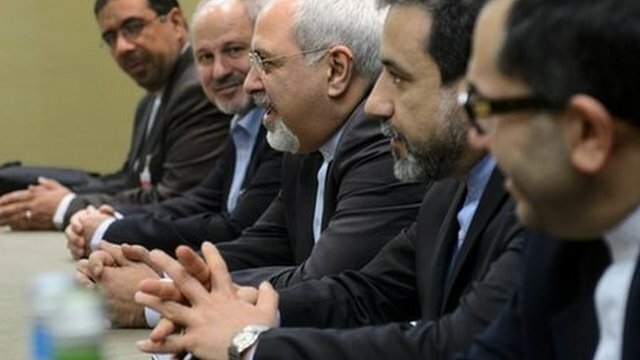 Iran has agreed to curb some of its nuclear activities in return for about $7bn (£4.3bn) in sanctions relief. In return, some EU sanctions on the country could be lifted as early as December. Israel called the plan a "historic mistake".